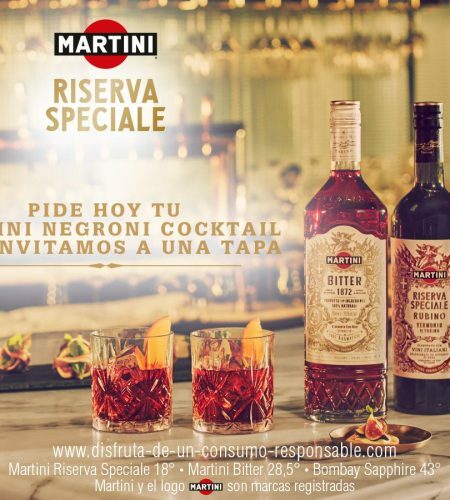 The Vermouth service is canceled New opening hours during the weekends, from April 13th. 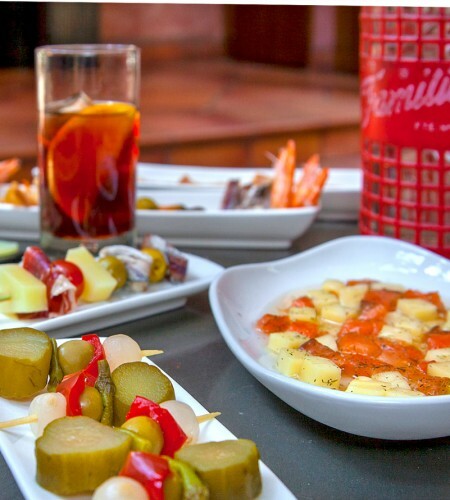 Saturdays, Sundays and holidays we open at 5 pm. 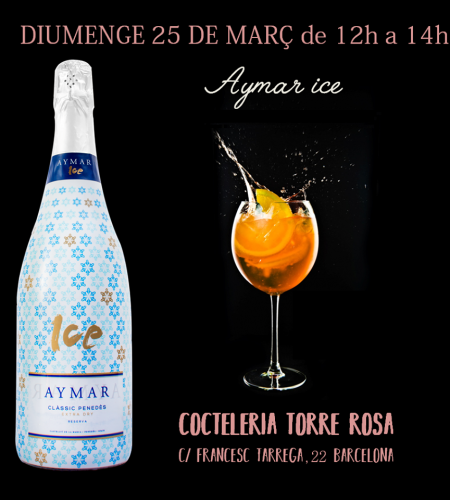 Next Sunday, from 12 to 14 h you can pair your vermouth with Aymar Ice’s bubbles, Dare to try a fun and amazing experience created by Castell de Pujades.